This section presents the counterparts of euro area M3, which represent all the items on the consolidated MFI balance sheet other than M3 (both on the assets and on the liabilities side). These are relevant to analyse (in the statistical sense) the drivers of changes in broad money. 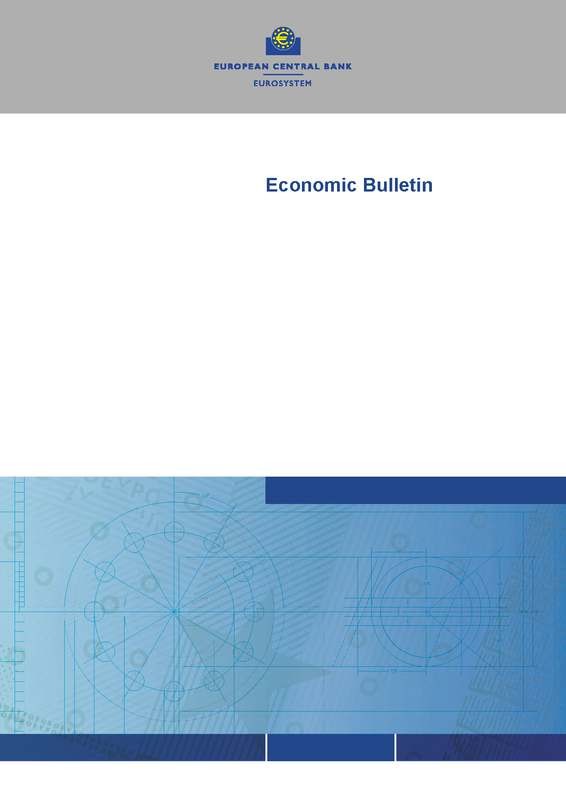 This section presents data on euro area monetary aggregates and counterparts. 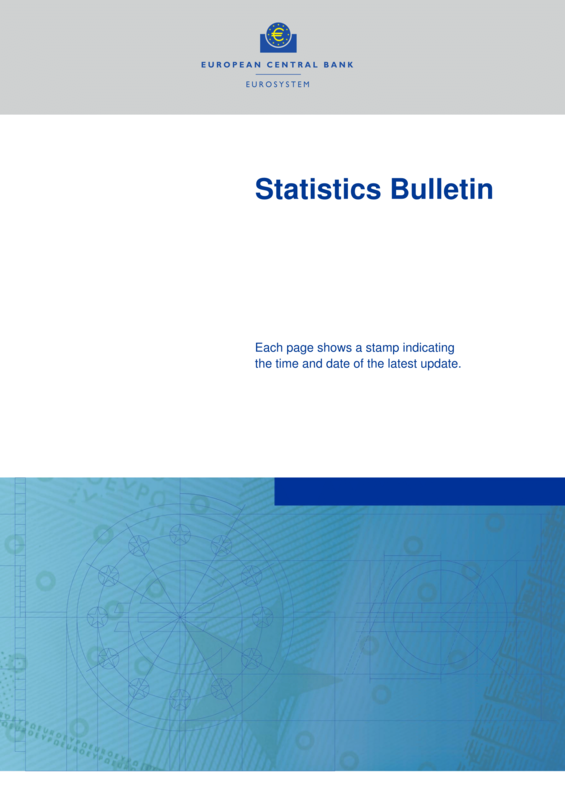 These statistics are obtained from the consolidated balance sheet of the euro area monetary financial institution (MFI) sector, which is derived from the aggregated balance sheet of the euro area MFI sector by netting out positions within the sector.The dataset includes monthly and quarterly data referring to the euro area as a whole, covering outstanding amounts, transactions, growth rates and, for a selected set of series, information on “adjustments” (i.e. statistical reclassifications, price revaluations and exchange rate adjustments). Below you can find the list of publications and reports where Counterparts of M3 data appear.